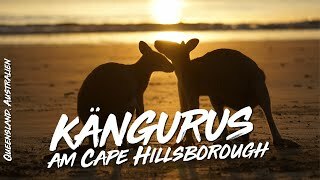 A haven nestled in the beautiful and tranquil surrounds of the Cape Hillsborough National Park – Cape Hillsborough Nature Tourist Park is the ultimate getaway destination to seek respite from the pace of everyday life. 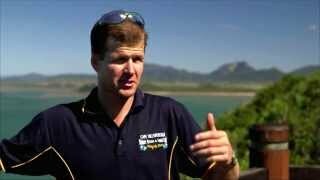 This secluded park is located just a short drive for the central North Queensland hub of Mackay. Situated in the National Park and surrounded by absolute beach frontage this unique location offers the best of both worlds. 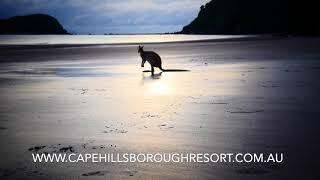 Cape Hillsborough Nature Tourist Park invites you to come “Together. Naturally” with friends and family encouraging you to get back to nature, unwind, disconnect and reconnect with each other and the beautiful natural environment. Facilities for the Terrace Hut include a queen size bed, cook top, microwave, kettle, toaster, fridge, crockery, cutlery, utensils, television, bathroom, air-conditioning and linen. A self-contained single hut with queen bed, bunk beds and roll away trundle, all cooking facilities, fridge, television and air-conditioning. No bathroom. Two bedroom self-contained cabin situated on the beachfront. Main bedroom has queen bed and second room has two single bunk beds. Lounge room plus sofa bed, open plan kitchen, linen, television, bathroom and air-conditioning. This accommodation is suitable for people with disabilities. Self-contained, two bedroom cabins situated on the beach front. Room has queen bed plus double/single bunk beds and single beds (bedding varies in each cabin, please contact office to confirm configurations). Also has kitchen, linen, bathroom, television and air-conditioning. A self-contained hut situated on the beachfront with queen bed and sofa bed, bathroom, kitchen, linen, television and air-conditioning. Family Beachfront Hut now available: One room with bunk beds partitioned. Queen bed and single/double bunk beds, self-contained kitchenette with television and air-conditioning. Unpowered sites close to camp kitchen, shade and most are beachfront. Large and standard size sites, all with access to water taps. 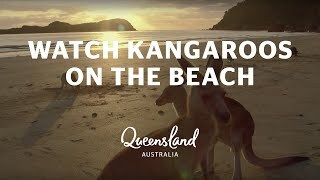 Beachfront powered sites suitable for tents, campertrailers, and campervans. Caravan powered sites are located on the higher terrace level of the resort.